InMotion Management was established in early 2001. Under the guideance of Jeremy Rwakaara, IMM has successfully launched the career of Contemporary R&B artist Natalie Brown. Focusing on quality not quantity, IMM maintains a small roster of developing artists. We are not accepting demo submissions at this time. Thanks and good luck in your musical pursuits. 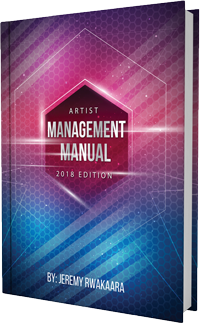 If so, then the Artist Management Manual is just what you need to help achieve your goal. Click here to read a table of contents and get more info.